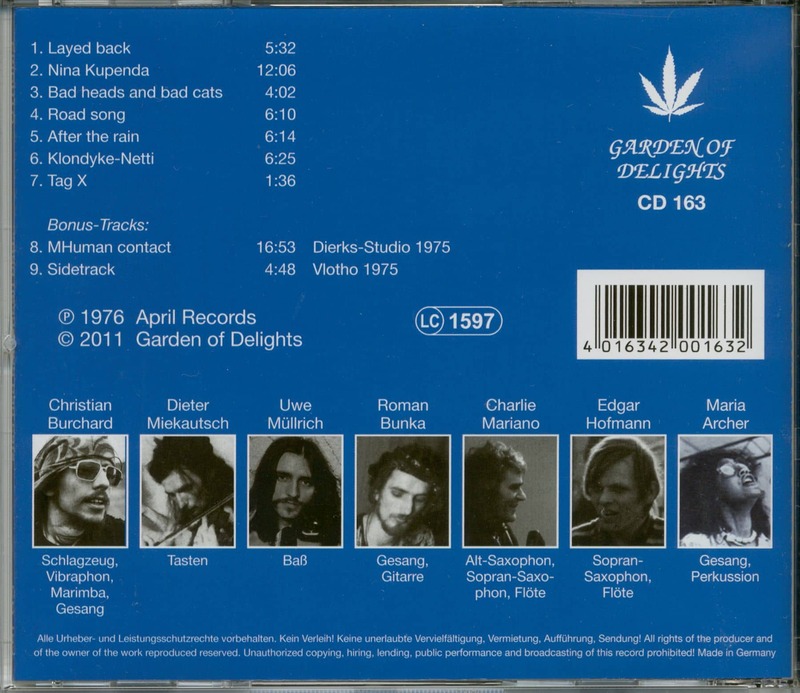 (2011/Garden Of Delights) 9 tracks. 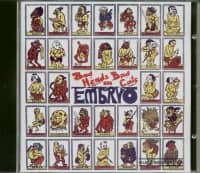 "Bad heads and bad cats", recorded in the autumn of 1975, was released in 1976 as the eighth LP of the Munich band Embryo. It was also their first album on April, their newly founded independent distribution and label. 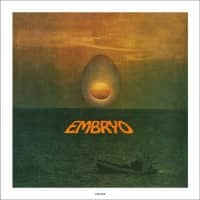 According to drummer Christian Burchard, it is one of Embryo's best LPs. Due to its jazz focus, however, it might be too unwieldy for some listeners. There was a CD edition in Spain on Disconforme (DISC 1032 CD) back in 1999, but that has been deleted years ago. The first of the two bonus tracks was recorded in the Stommeln Dierks studio in 1975, together with the other LP tracks, and couldn't be placed on the album for a lack of space. The second one was recorded at the first Vlotho festival on June 28th, 1975, and was first released on the "Open Air Concert Vlotho-Winterberg" LP (MOL 0001). 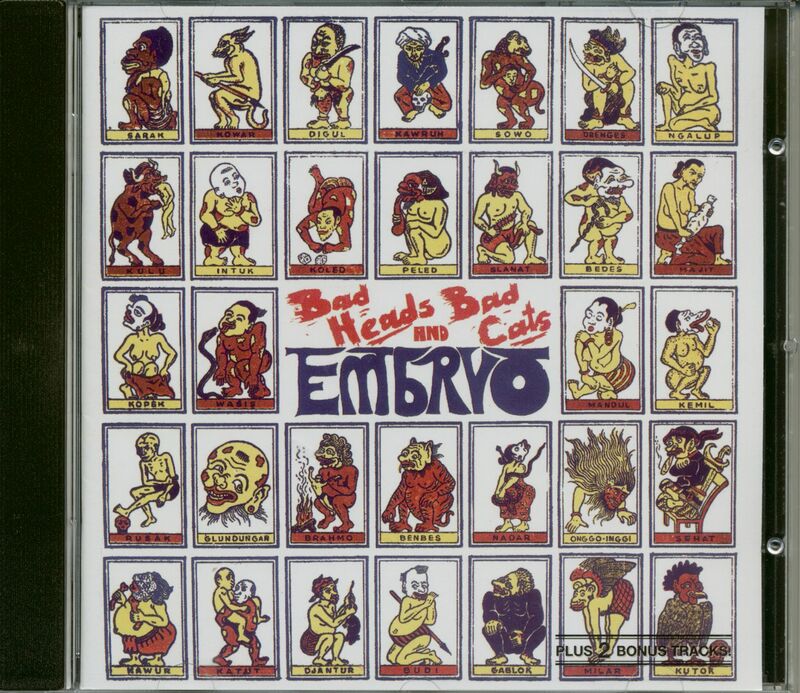 Again all tracks were written by the Embryo members themselves. Customer evaluation for "Bad Heads & Bad Cats (CD)"
Zeitlos gute spannende Musik.Fasziniert mich eigentlich noch genau so wie vor 40 Jahren. Die Bonustracks hätte ich allerdings nicht gebraucht.